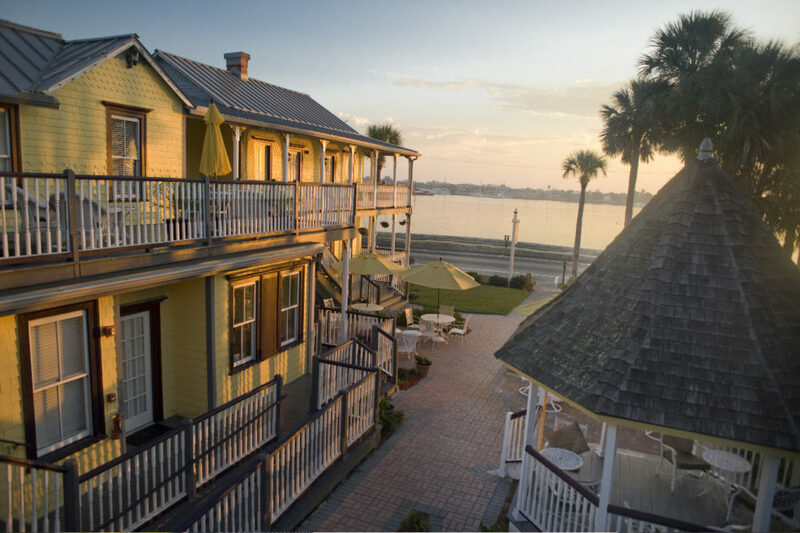 You’ve gotta figure that if a town has been around for 451 years, as St. Augustine has been, there’s an awful lot there you need, and want, to see, explore and experience when you visit the oldest town in America. Remember your elementary school days and those social studies classes where you spent time learning about Ponce de Leon and the Fountain of Youth? It’s there. 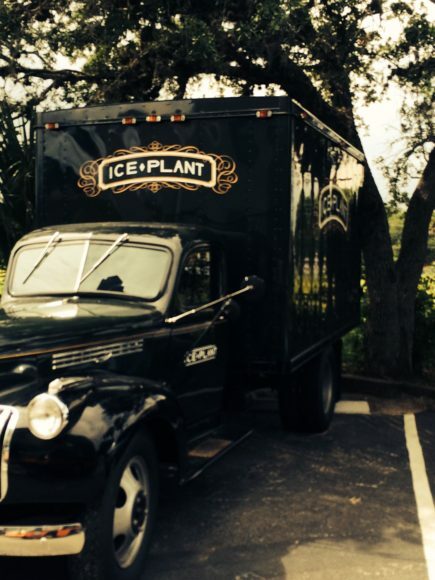 Yep, right there in St. Augustine. And you can taste it (no, it doesn’t taste like chicken). Got a thing for railroads and old forts? 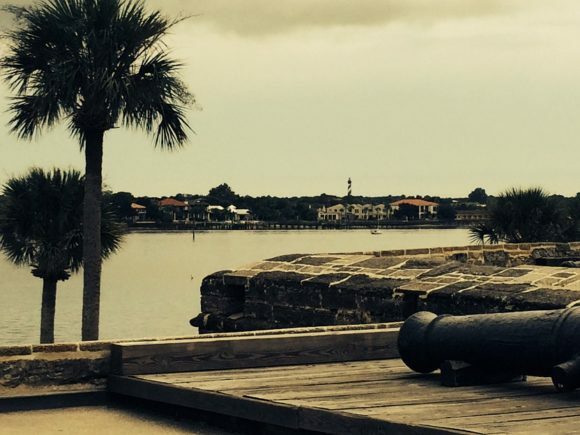 This country’s first are in St. Augustine. 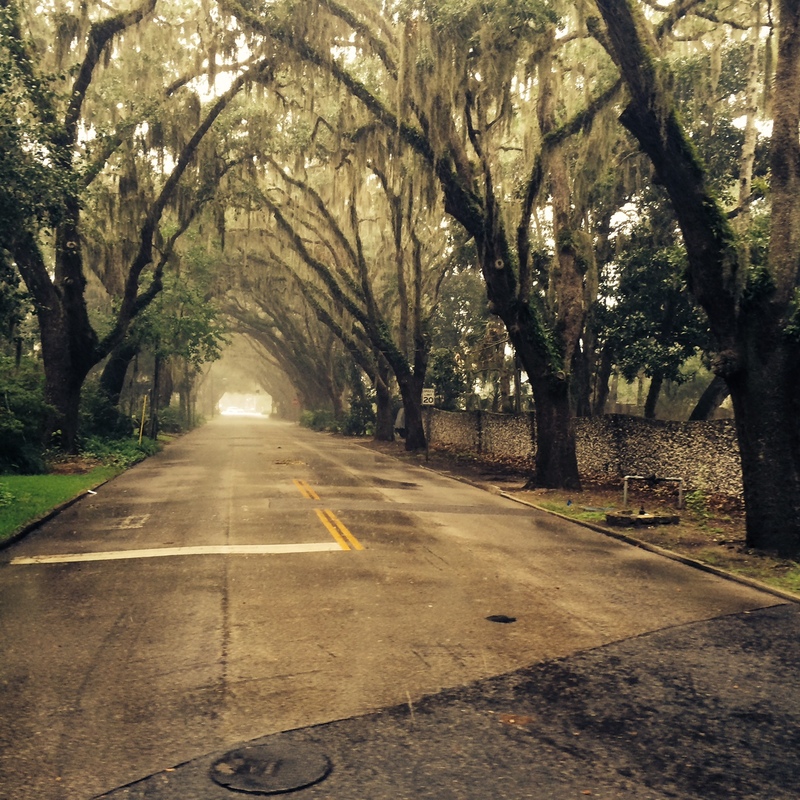 But this charming Florida town isn’t just about the history you studied in school. 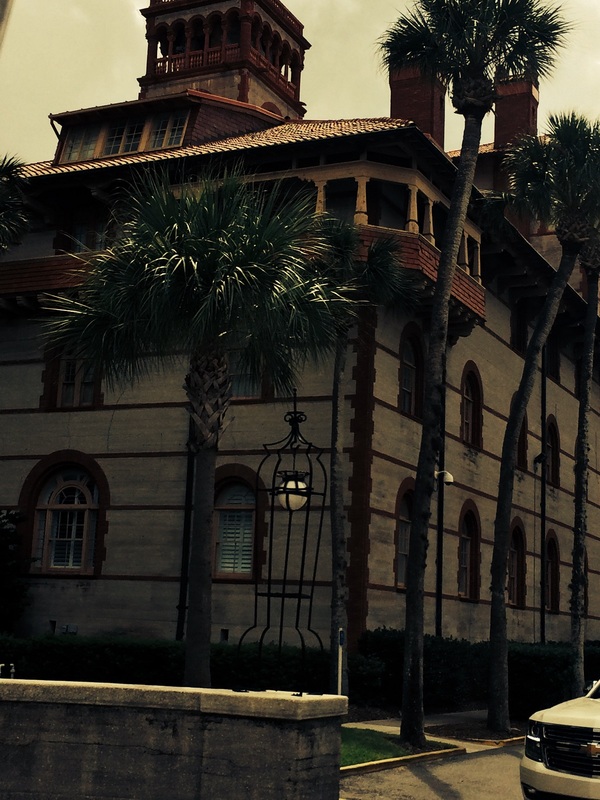 St. Augustine, with its blend of Spanish influenced architecture, is exceptionally well laid out for walking and exploring. It boasts Flagler College, one of the most beautiful settings you could imagine for expanding your mind and a dining hall like no other, Victorian houses, a relaxing waterfront that warrants a stroll, pirate ships, a craft distillery (more on that in a moment), 100+ year old trees, the World Golf & Hall of Fame Museum, a schooner for twilight sails, and Florida’s oldest planned cemetery with plots dating back to 1565. 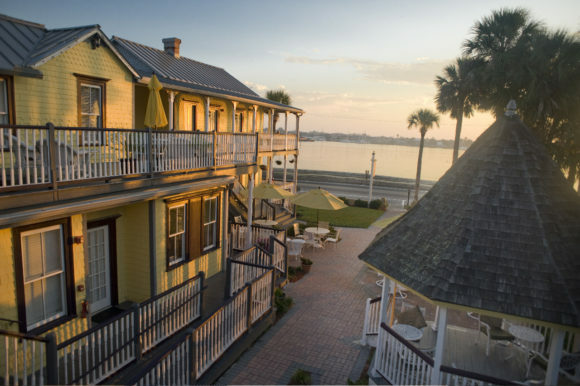 Lodging, drinking and dining options are plenty but the best way to take advantage of St. Augustine is to book into one of the charming B&B’s like the Bayfront Marin House (below) where you’ll take your breakfast facing the water, or in a hammock. Whatever seat you choose you’ll want to make it home base for the duration of your stay, especially when your stay involves checking out the newly launched Florida Citrus cocktail trail. Philip McDaniel – Owner & Distiller at St.
Stack, Shrimp ‘N Grits and anything with their pimento cheese. hand cut fries, and roasted local beet salad. spicy Asian vegetables served over kelp noodles. their fried shrimp. They only take cash. the paninis with sweet purple onions-they will send you off the deep end. Granada Street, St. Augustine (inside the Lightner Museum). (904)825-9948.
from 11:30 til late night. 100 Riberia Street, St. Augustine. (904)829-6553.
slow down in St. Augustine and enjoy the breeze off the water. Open daily. 26 Charlotte Street, St. Augustine. (904)810-2080.